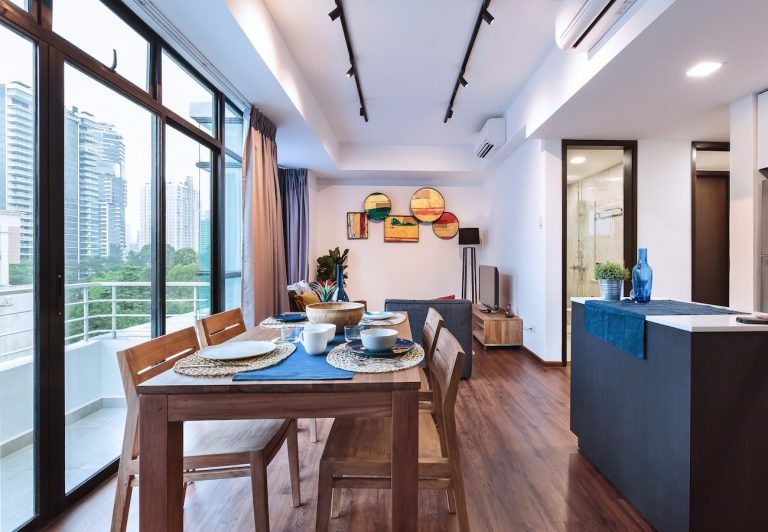 Lumiere, expanding the co-living platform’s offering of units in the CBD District. 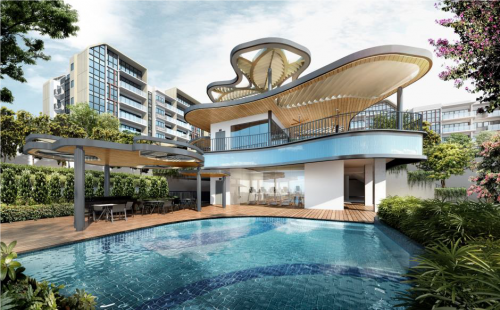 Launching on Monday, 18 March, prospective members can already visit the site and choose from one or two-bedroom luxury apartments, and with the community at the heart of Hmlet, a communal rooftop space will be available exclusively for Hmlet members to come together and build vibrant relationships with one another. 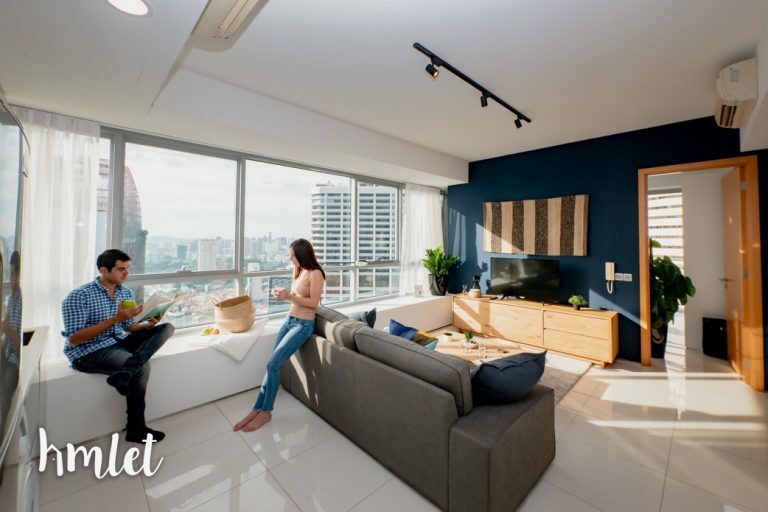 Situated in a prime location of Singapore, walking distance from Tanjong Pagar MRT station, Hmlet@Lumiere offers a premium range of apartments for its members with close proximity to the Central Business District (CBD). With the addition of 60 beds at Lumiere, this now brings Hmlets total number of beds in its portfolio to 1,000 by early June. 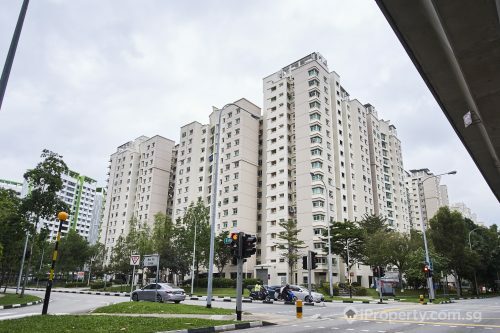 “Hmlet recognises the need for high-quality living spaces, and we have seen a growing demand amongst our members for more premium units where they can choose to live separately, but still be part of our community.” said CEO and Co-Founder, Yoan Kamalski. Founded in 2016 by Yoan Kamalski and Zenos Schmickrath, Hmlet addresses the need for stylish living spaces, in convenient locations. Creating world-class accommodations by transforming buildings into dynamic environments for living, personal development and collaboration. 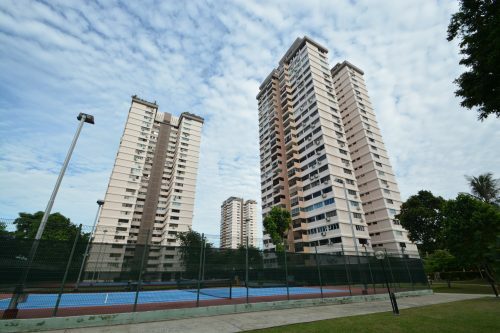 Hmlet provides affordable, high-quality, community-centric homes in Singapore, Hong Kong and Australia. 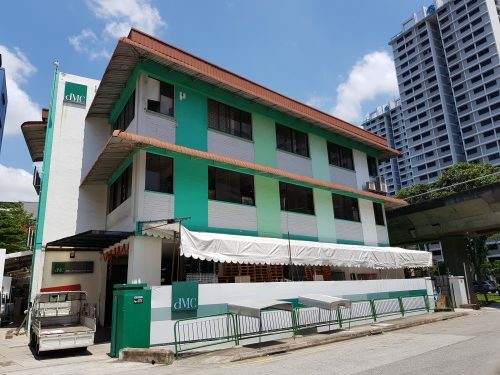 The Hmlet model offers custom-designed rooms and apartments in great locations with convenient monthly rolling contracts, and members can enjoy a range of offerings such as cleaning, laundry services, social activities and professional workshops. This article is contributed by Hmlet.